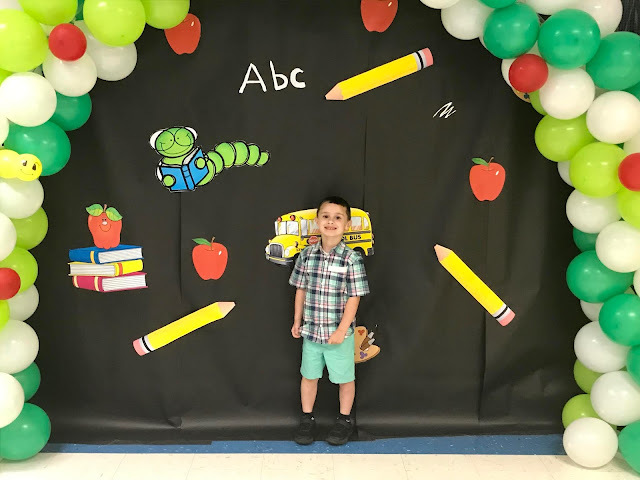 This week's featured blogger is Tina @ Go Big or Go Home. Tina is a Kentucky girl like myself. 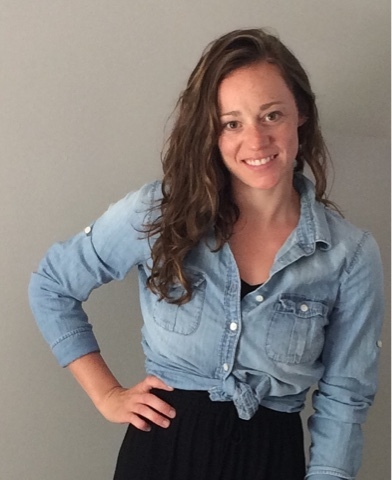 Tina blogs about everything from DIY projects, fashion, and home improvements, along with posts about her everyday life. 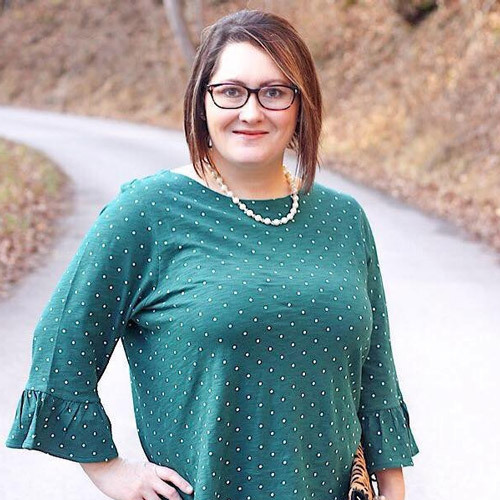 She has a great blog that I know you will love. Please be sure to stop by and say hi to Tina! This week has been a fairly good week. I did have one majorly stressful day but God took care of it. God is so good. Let's rewind shall we. 1) The hubby and I finally had a date night. I had been almost a month since we last had a night out to ourselves. We managed to go out for dinner and then a trip to the mall. 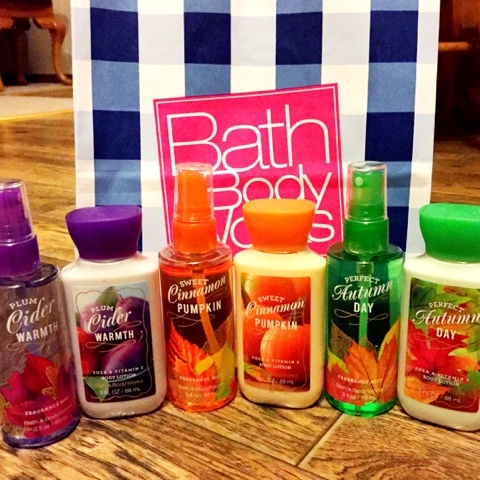 I was so excited to finally get the new Fall scents at Bath and Body Works. 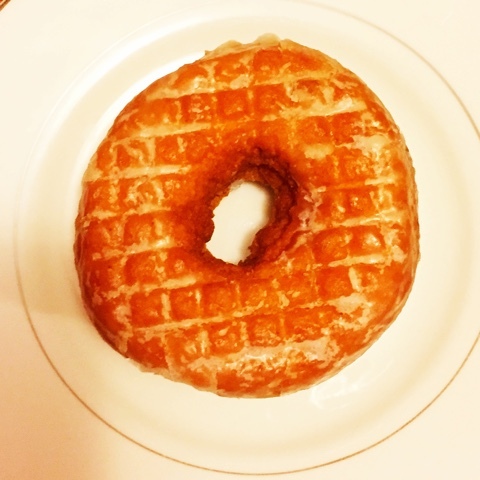 I was even more excited to get pumpkin donuts at Jolly Pirate Donuts. If you haven't tried Jolly Pirate, it's a must. They have the best donuts around. 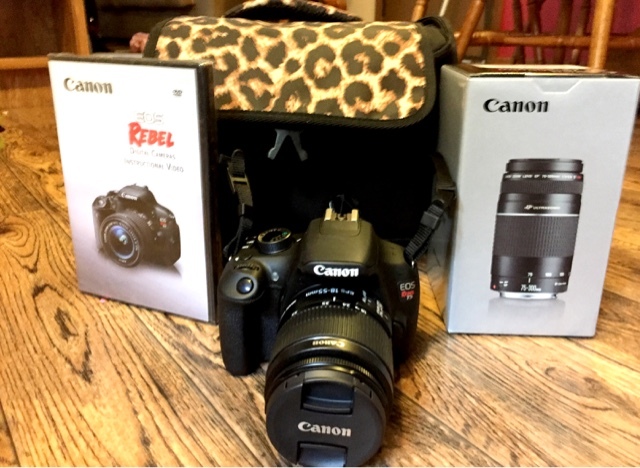 2) I have had my eye out for a DSLR camera for a while now and when I caught an awesome deal on this Canon Rebel t5, I had to hurry and grab it. I was overly excited when it came in the mail this week. 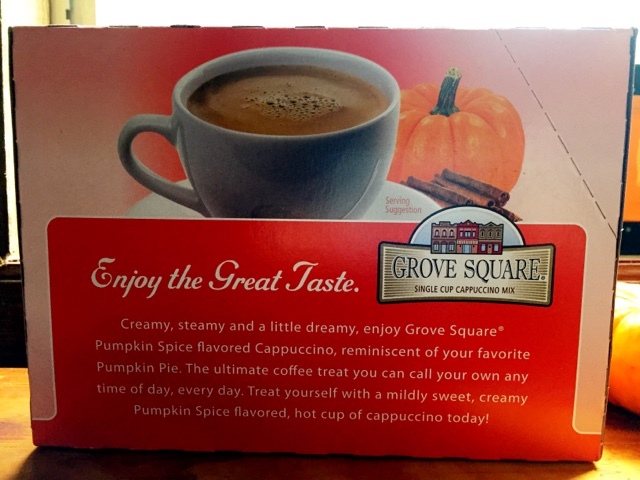 I was also ecstatic to finally find Pumpkin Spice Cappuccino K-Cups on Amazon. It was definitely a good mail week. 3) Raylan and I made Justin this cute little pumpkin craft. Raylan had fun making it and actually sat still long enough to do it. 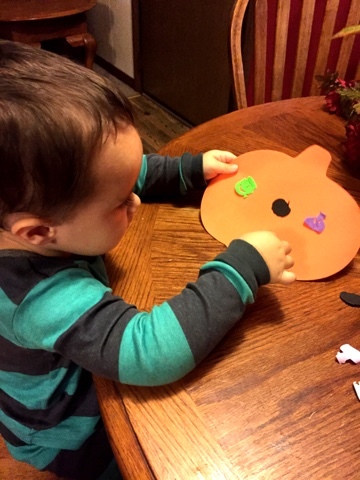 I hope he continues to cooperate so that we can make more fall crafts. 4) This is the part were I said I had a really stressful day. 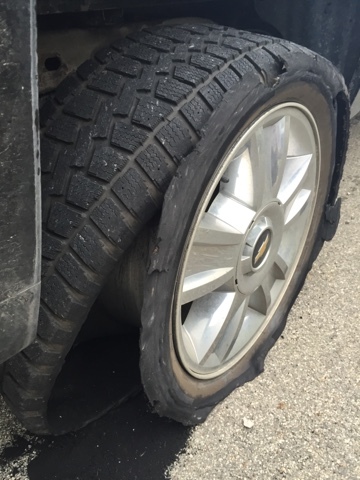 I had a blow out while driving our truck. It was terrifying and what was even more scary was that I had Raylan with me. I'm so thankful that God was watching over us. It could have been really bad for us. I give God all the praise. We serve an awesome God. 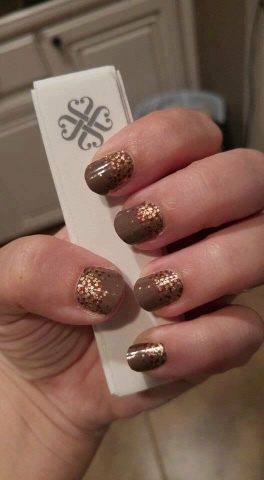 5) On Monday, I did a review for Jamberry Nails and started a giveaway for these Apple Cider Nail Wraps. They are perfect for fall. You have until 8pm tonight to enter. So don't forget! You can enter the giveaway here. That's it for now. Thanks for stopping by. Have a blessed weekend!